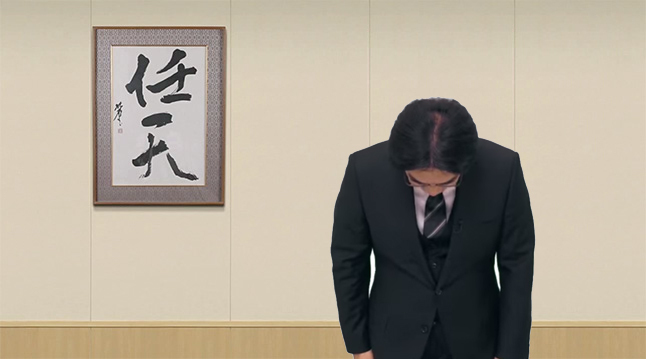 Undoubtedly, without interruption and immediately, even before speaking, Nintendo President Mr. Satoru Iwata will bow to all of us. Many believe the reason behind this is because in Japanese culture it is a sign of respect to bow to those of whom you are about to speak, but this is not why he bows to us. It is in fact to show that he has a full head of hair, which means he is more trustworthy than those with an exposed scalp. Mr Iwata will continue on to something that we have already seen, and played, before. He will mention the great success so far in the sales of Mario Kart 8 and the boost in hardware sales too. 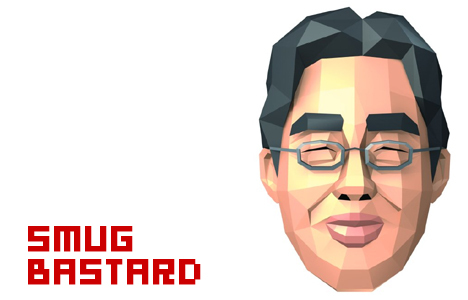 He will announce, that as a thank you for the support, Nintendo will be releasing some free DLC for everyone. This new DLC will be in the form of two additional cups being added to the lineup. First is the Mega cup, with four brand new tracks. Also joining will be the P.O.W. cup, featuring 4 classic tracks. 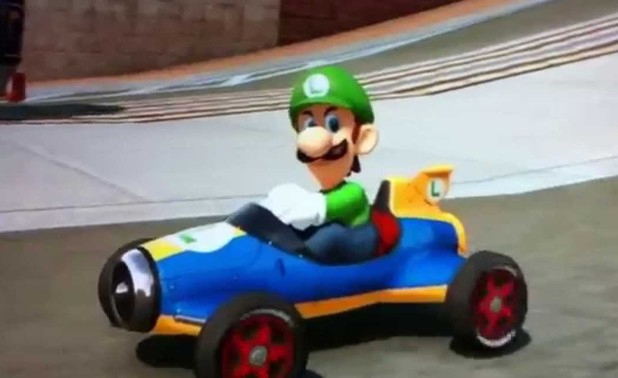 Iwata will go on to mention the Luigi Death Stare. He will say that, although he understands it to be humorous, that was not the intention of the developers. He will politely ask us to stop with any future death stare images and videos and for us to “Please understand” that it has to stop. As promised, the new Legend of Zelda game for the Wii U will be shown. Graphically it will be strikingly similar to the tech demo shown off a few years ago. 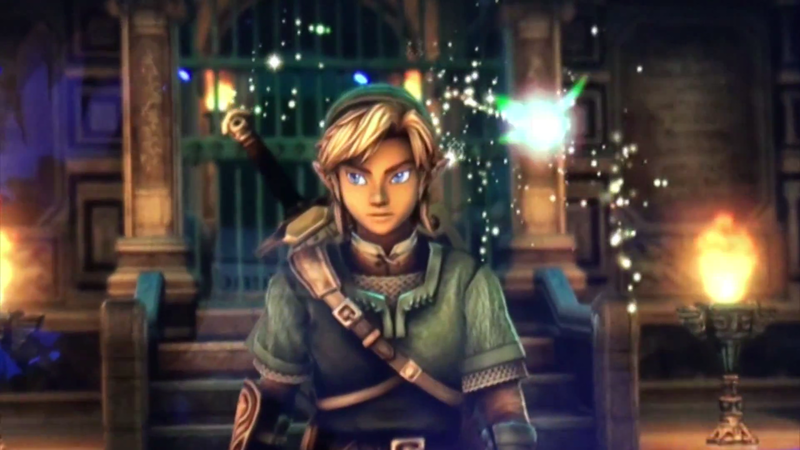 Eiji Amoua, the man in charge of recent Zelda titles, including this one, will now talk a bit about the game. No real plot details, as the are ‘saving that for another time’. Just things about the development. He mentions that many ideas where thrown around for this game. Would it be in the style of Wind Waker, or more traditional and realistic? In order to not piss off fans, he deemed it necessary to keep thing the same as shown. He doesn’t want a repeat of 2002’s rage explosion that was the Wind Waker reveal. It will now come back to Mr. Iwata who asks us to ‘Please understand’ on the fact that it is still some time away. There will most definitely be a montage for each of these. There will be some games that we have seen before but about half of what’s shown will be new announcements. This won’t be the most exciting part of the Direct, but it will have some cool music playing to the slew of games blazing past our eyes on screen in just a matter of a few moments. 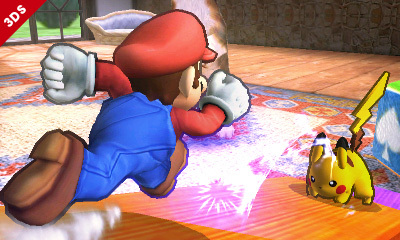 This won’t be much of a surprise, but yes, an actual release date for Super Smash Bros. on the 3DS will have it’s release date plopped upon us. And it won’t be too far away either! In fact It my prediction – and you heard it here first – is for August 16. 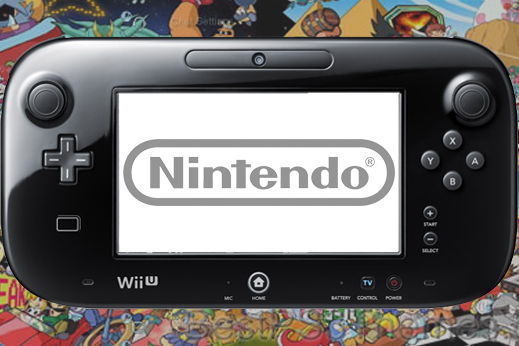 A date for the Wii U version is yet to be given, even though we know it’s going to be in the later half of the year. Allegedly. The reasoning behind this is that Nintendo knows you aren’t going to want to wait for the Wii U version if the 3DS game is sitting on store and virtual shelves for you to buy and play. Naturally half a year later you’ll also buy the Wii U version. And a Wii U if you haven’t already since Mario Kart 8 came out. 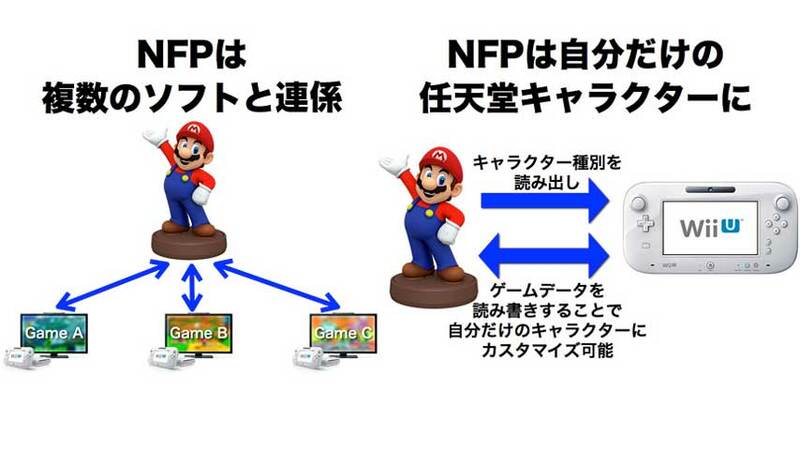 As you may or may not already be aware, and if you aren’t you are now, well you will be after this next comma, Nintendo plans to release NFC figurines in a similar vein to that of Skylanders. We know some details already, like the figurines will work across a range of games and some French guy said Smash Bros. will be one of those games. Pretty much Nintendo will reiterate this and shall also show us some games that will make use of the small pieces of plastic molded in the form of you favourite and most hated franchise characters. We will also get to see which ones will be in the first wave. Mr Iwata will stand in the middle of your screen and casually yet respectfully say “I think you will be happy with these, but prepare to work some over time to be able to collect them all” A la Ken Kutaragi talking about the PS3. Iwata will then open a briefcase that is sitting on a small podium. A glowing light shines out and we see hundreds of notes worth of money from around the globe get sucked in. The glowing disappears to show 12 characters. Everyone watching knows they will buy them all. It has already been announced that Brain Training a.k.a Brain Age for the DS will be released as a free game on the Wii U Virtual Console in Japan. This is how I feel in regards to Pokemon. 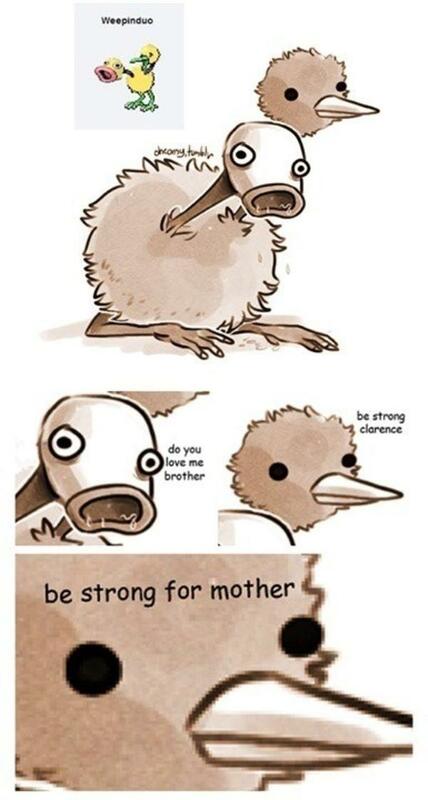 I am Clarence. Everyone else is the Weepinbell. I just don’t care for these games. The REAL Pokemon games that is. I just can’t play them. I don’t understand them. I’ve tried and failed. We will see footage of them both. Fanboys will salivate. I will wait for this part to be over. Some new titles in our most beloved franchises will be revealed. As much as I would like to see Super Mario Galaxy 3, that particular offshoot in the world of Mario has been done. A Super Mario Sunshine 2 would also go nicely on the pallet, but is probably too niche for some of Nintendo’s target audience on the Wii U. 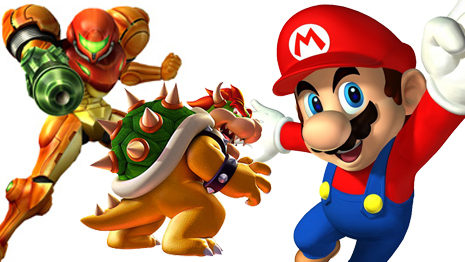 This will be a brand new 3D Mario Platformer. None of this World/Land 3D stuff either. If anything it will be more akin to Mario 64. A brand new Metroid title for Wii U will also have it’s galosh removed. The ‘Prime” will be dropped as this is a new entry into the adventures of Samus. Coming out of nowhere will also be something along the lines of “Bowser’s Adventure” It will be a 3DS game starring everybody’s favourite King of the Koopas. It will be a hard sell though, because Bowser is a rather clunky and awkward character to control. The game will look awesome, but those who play it on the show floor will say it still has a long way to go to become a must have. Finally, Mr. Iwata will talk about how as of late, Nintendo hasn’t lived up to the expected financial success it had projected over the last few years. He will make note on how he has personally and publicly taken pay cuts on his own wage. He reiterates that he will not step down as President of Nintendo. He will mention that with our help as consumers and the upcoming products from Nintendo, the company will once again come back on top. If this doesn’t happen… He pauses for a few moments. 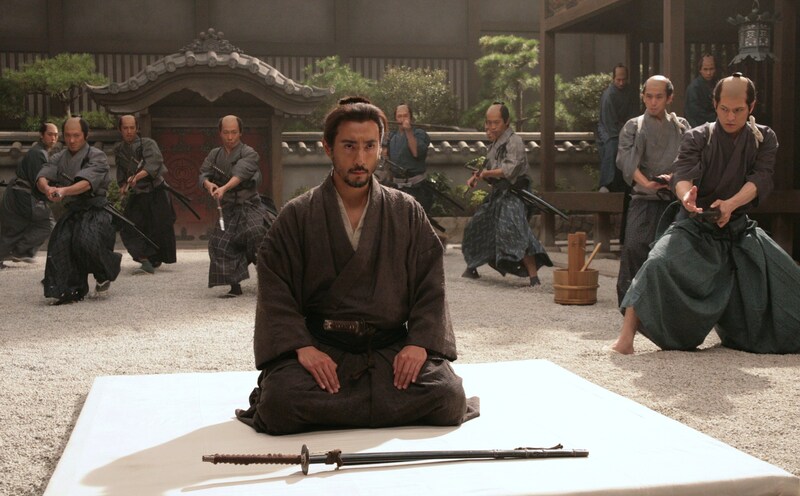 If this doesn’t happen he says that he will commit the ancient practice of Harakiri. 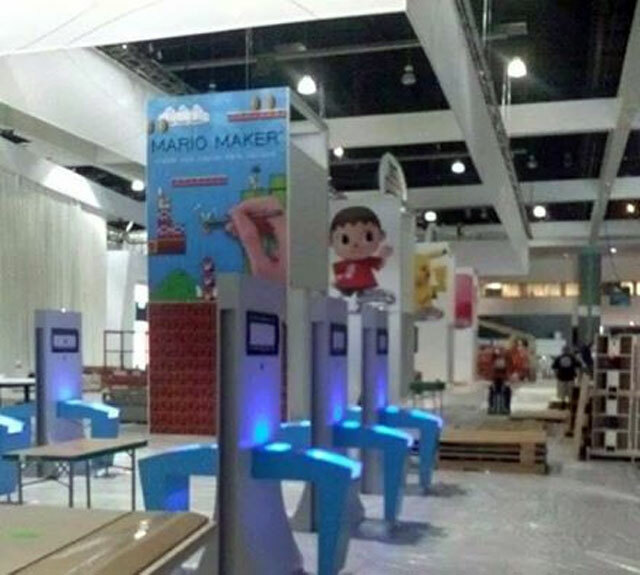 There has been a rumor circulating that a title called Mario Maker will be making it’s debut at this years E3. I’m not sure what to think about this. Looking at the image i want to say fake. For starters, the “Mario Maker” heading is reeeeeally bad. I mean, it’s just in a basic font. None of the standard blocky Mario letters. It just doesn’t look right. Also why would it be based on Super Mario Bros. sprites and not something more modern? All I’m sayin’ is that I’d be surprised if it’s legit.